What are some products you use or things you do when you’re having a relatively bad period day? 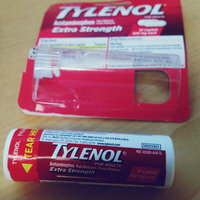 Snacks, self-care items, medication, anything.. My go to is generally dark chocolate and Tylenol® Extra Strength EZ Tablets but I’d like to know what you ladies recommend! Do they leave you groggy the next day? Does this work well? 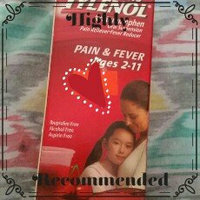 I need something that will actually work, and give me some relief!! 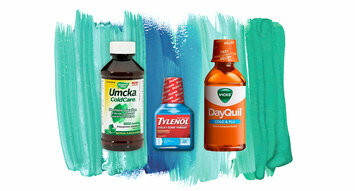 Does this work fast Tylenol® Cold + Sore Throat Cool Burst Liquid ?. 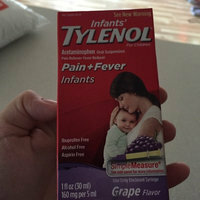 Is this the same concentration as infant’s Tylenol? Just a bigger bottle? 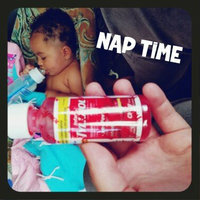 This product gives me super sleepy almost hangover morning, Does anyone recommend another OTC sleep aid? Does this drain your sinuses or just relieve the tension? 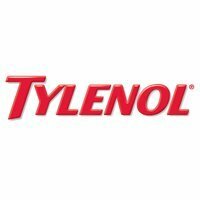 Would this help to reduce my extreme sinus congestion and pain?